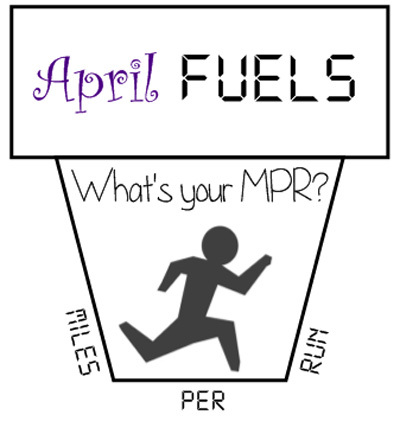 The April Fuels running challenge results are in. Congratulations to the overall MPR (miles per run) winner, Robin Szewczak. Her MPR was 6.72 miles for her 9 runs during the challenge. The average MPR was 4.94 for the runners that ran at least six times during the three-week challenge. The closest to that distance was 5.24, a mere 0.3 miles above the average. However, since that was head of MGr, we will defer to next closest to average, which was a 4.53 MPR. Congratulations to Ken Culbertson ofGood Day for a Run, LLC for being (second) closest to the average! Both Robin & Ken won gift cards to a running store of their choice! The next running challenge will be announced soon and will guarantee to motivate you through Spring! April Fuels will start Sunday April 17th and ends (but includes) Sunday May 8th. In order to qualify, you must have at least six (6) runs during the challenge. All runs must be able to be backed up by another person or electronic device.